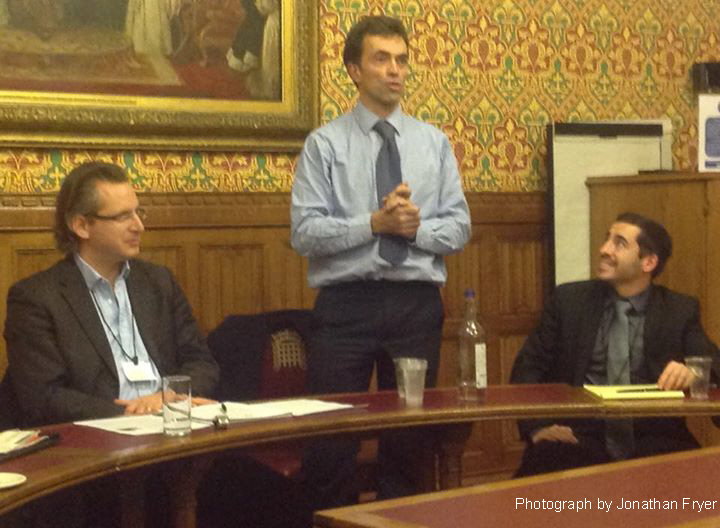 Tom Brake MP, the Party’s foreign affairs spokesperson, was the main guest speaker at LDFI’s Annual General Meeting. 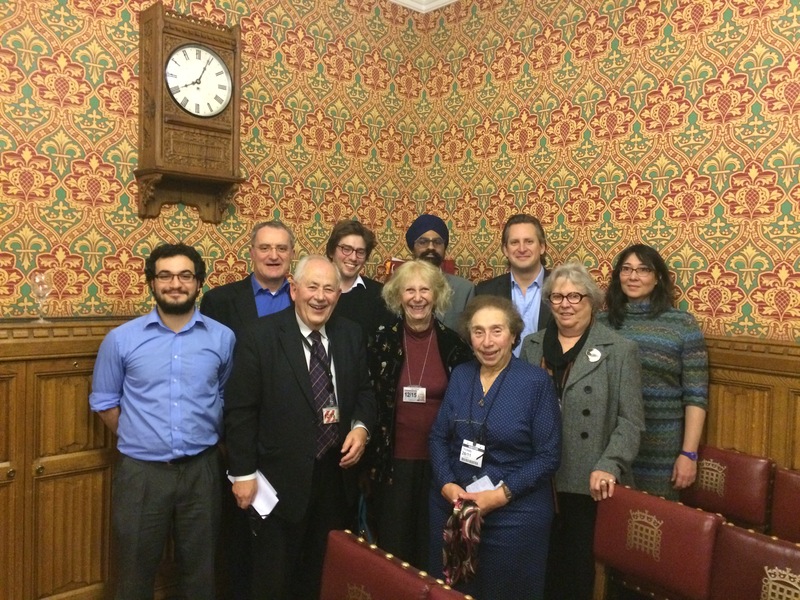 Shai Masot of the Israeli Embassy also briefed members on the current situation in Israel. At the AGM Gavin Stollar was re-elected as Chair of LDFI with Jonathan Davies as Vice Chair. Gavin and Jonathan are pictured above with the new LDFI Committee.